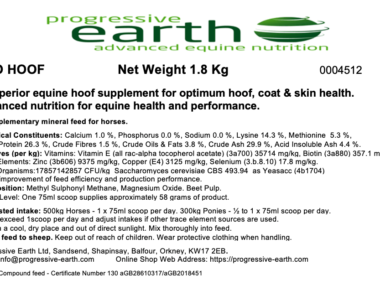 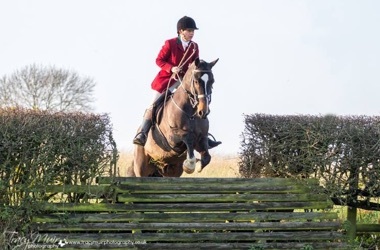 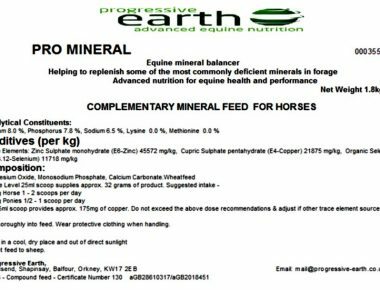 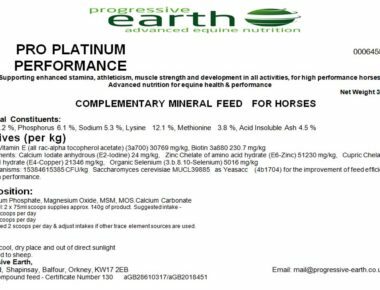 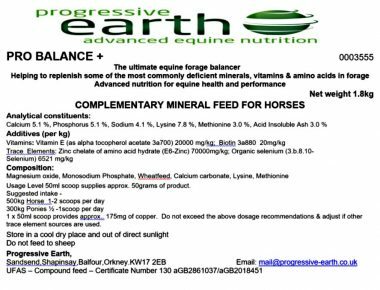 Progressive Earth balancers are of the highest quality using only the very best ingredients that have been specifically formulated to balance the grass, hay or haylage in your horses diet. 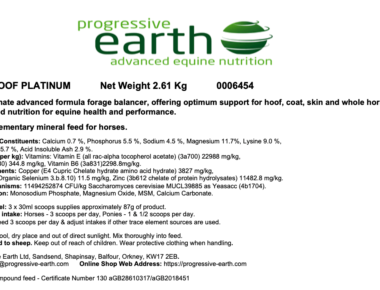 Our high specification formulas are carefully balanced using optimum ratios defined by the National Research Council. 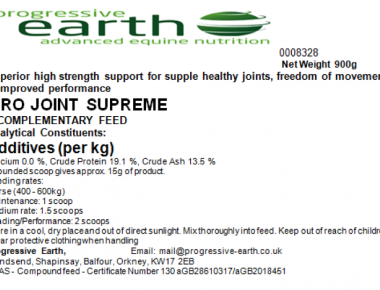 Targeting only the deficient minerals in forage. 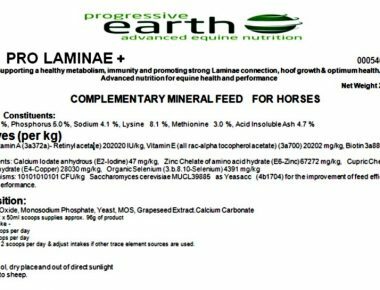 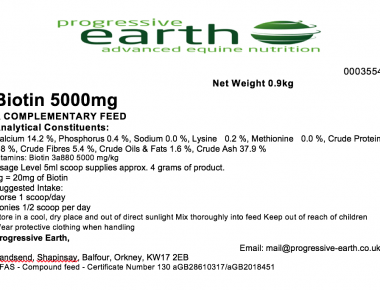 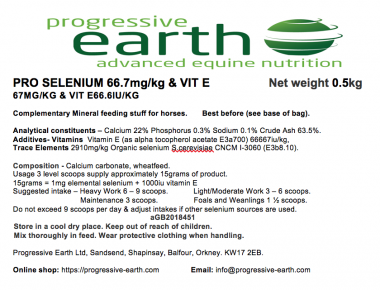 Progressive Earth balancers are ideal for horse owners who want to ensure their horses diet is well balanced but are unable to formulate a diet based on a bespoke forage analysis. 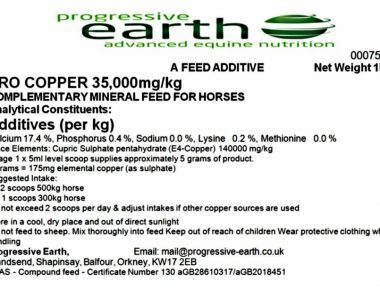 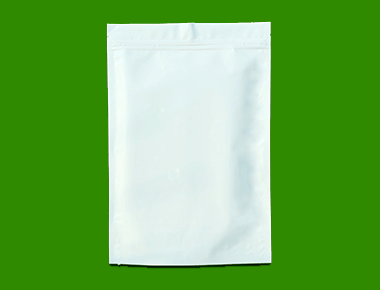 They can also be used as a building block feed balancer for which to formulate a bespoke feeding plan.